When you need to rock the ivories, your ivories need to rock! 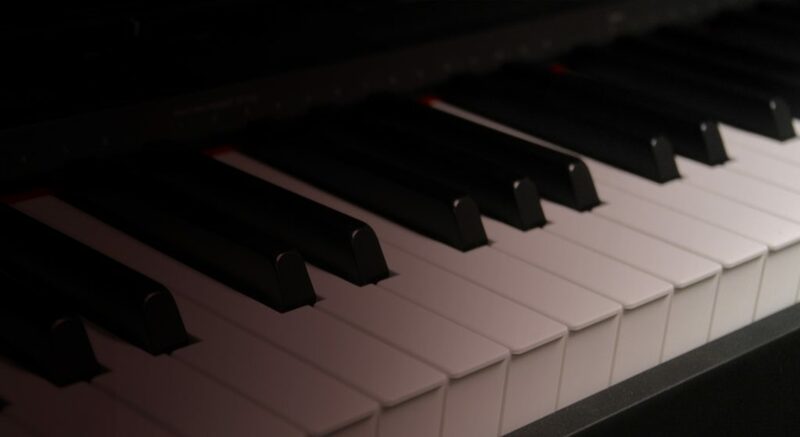 Keyboards, synths, stage pianos, midi controllers and more, Sound Factory is your one-stop-shop for all your inorganic and convincingly organic sound needs, for people of all ages and skill levels; including cases and stands. Our brands include Hercules, Moog, Rockbag, Roli, QuikLok, SKB, Stagg and Yamaha.